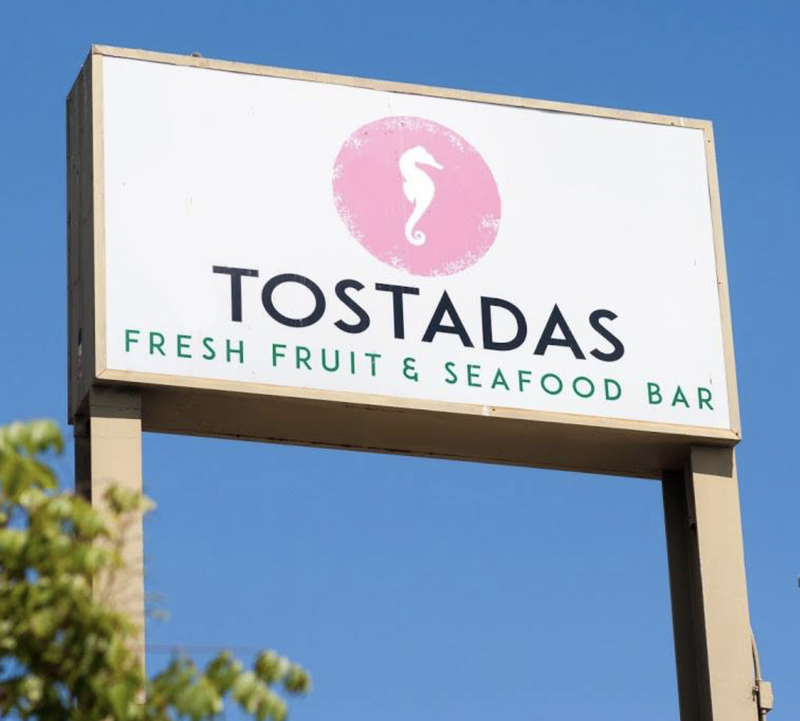 The team behind hit modern taqueria City Tacos has closed sister restaurant Tostadas, which debuted in San Diego's North Park neighborhood in summer 2015. Word on the street is that the 1,100 square foot space will be combined with the approximately 3,000 square foot location sited directly behind it that currently houses soon-to-shutter ChuckAlek Biergarten for the launch of a new bar and restaurant concept named Ambrosia. Gerry Torres and chef/partner Eduardo Baeza opened the flagship City Tacos in North Park in 2014 and IB Street Tacos in Imperial Beach in 2015. Building on the success of the first City Tacos restaurant, they opened a second location in La Mesa late last year. The duo also launched Mexican eatery and tortilla shop Tortilla N' Taco Factory in El Cajon earlier this year and is expected to install a branch of City Tacos within the long-stalled but apparently still-incoming 4,300 square foot Mike Hess Brewing tasting room planned for the beachside community of Imperial Beach. It is also rumored that City Tacos will be opening a branch at 1031 S Coast Hwy 101 in Encinitas at some point in the near future with more outposts planned for other local neighborhoods. Tostadas closed for business as of August 1, but ownership ensures that something new is in the works, hinting that the rebranded concept would be called 'Ambrosia'. Rumors are swirling that the company plans to expand into the adjacent space at 3139 University Avenue currently occupied by ChuckAlek Biergarten, which will close for business by September 2. The company is keeping quiet on its new direction, and although we reached out to owner Gerry Torres for comment, we did not receive a response by the time of publishing.